Have Sippy Will Travel The sweeping popularity of emoji usage in the world is unprecedented. These cute little icons are a tribute to the age-old aphorism: a picture is worth 1,000 words. Are Emojis the #1 Communication Tool for Everyone? It’s hard to imagine a world without emojis. These little icons are fast gaining traction as the preferred communication tool across all demographics. PCs, smartphones, and tablets would be better served by replacing alphanumeric keys on their keyboards with emoticons and emojis. The widespread popularity of emojis is evident in the number of retailers, restaurants and online platforms that are now incorporating emojis onto their platforms. Several notable cultural changes have taken place in recent years, including emoji-style order systems by pizza giant Domino’s, or the emoji-style logo that IHOP adopted. The emoji culture is alive and well, as evidenced by the recent slew of emoji animation being adopted in Hollywood. Consider the latest Adam Sandler movie Pixels which was bordering on the emoji theme, as aliens attempted to attack Earth with video games invasions. Emoji purists will argue that the biggest Hollywood blockbuster is ‘The Emoji Movie’ which debuted in 2017. This comedy-adventure has a run time of 1 hour 26 minutes, and it details the story of an Emoji named Gene who wants to be a normal emoji without having multiple expressions. 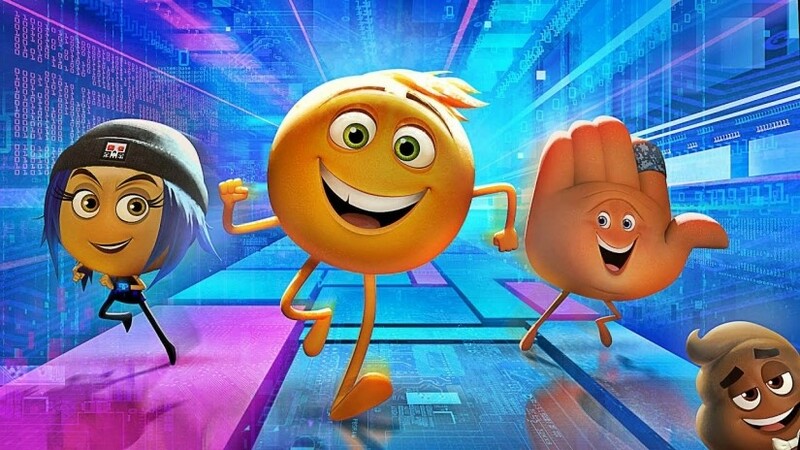 While critics have slammed The Emoji Movie as one of the worst-ever Hollywood movies, kids certainly found it entertaining enough, and it is driving the cultural zeitgeist of emojidom. These emojis allow for greater levels of engagement and far more effective messaging than simple words or number systems. Whether you like them or loathe them, emojis are here to stay. These little images perfectly capture sentiment and transmit feelings and opinions at the click of a button. 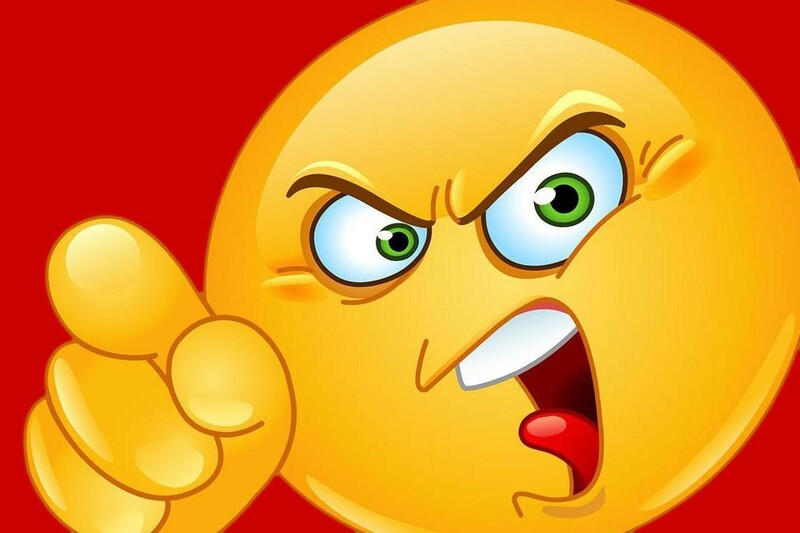 Many online review companies now provide emojis over numerical rating systems to gain an accurate reading on a company’s products or services. Digital advertisements are typically rated with emojis, and they have proven to be a highly useful form of transmitting emotionally-based feedback for people. Such is the rollicking popularity of emojis that an emojitracker monitors all emoji activity on Twitter. The top-ranked emoji of all is the laughing face with tears of joy. Its unified ID is 1F602, and the shorthand representation of it is: joy: It currently enjoys a popularity ranking of #1 on Twitter. Far behind, but in position #2 on Twitter is the heavy black heart, with a unified ID of 2764, and a shorthand representation of: heart: At position #3 on Twitter is the smiling face with heart-shaped eyes emoji. It has a unified ID of 1F60D, and a shorthand representation of: heart_eyes: At position #4 is the black heart suit, with a unified ID of 2665, and a shorthand representation of: hearts: And to round out the top 5 emojis is the loudly crying face. This emoji has a unified ID of 1F62D, and a shorthand of: if sob:. Emojis enjoy widespread popularity in gaming circles. A quick search reveals scores of emoji fun games such as mood spinners, emoji slots, Barbie DIY Emoji Style, Valentine Emoji card games, Disney Emoji BLITZ! and many others. A popular slot game that is now available to fans is Emoji Planet. This slot machine game is powered by NetEnt, and features 5 spinning reels and 6 rows of fun. There are Cluster Pays™ mechanics involved, and players will go on a wild ride through an emoji paradise, known as Emoji Planet. You can win up to 1 million coins, and there are plenty of added extras in this game. There are 10 bet levels (1 through 10), and coin values start from as little as 0.01 through 1.00. The game features cascading blocks which fall away to reveal new emoji symbols which you will use to complete winning combinations. These include rocket ships, bombs, slices of pizza, poop, tears of joy, hearts, lips, aliens and other cute little emoticons. Players are tasked with collecting as many useful emojis as possible to activate the 5 Emoji Features. These include The Two Hearts Feature, the Rocket Feature, the Kiss Mark Feature, the Pizza Feature, and the Bomb Feature. Some of the many exciting aspects of the game include the Cluster Pays™. Plus, Cluster Pays rewards you when part of the cluster is vertically or horizontally adjacent to an identical symbol. 5+ identical symbols will result in wins. The Emoji star is the Wild symbol and it substitutes for all other symbols to form winning combinations. The Pizza Feature is activated when a 3 x 3 grid of pizzas form on the reels. The Bomb Feature is activated when 8 random symbols form on the reels, and the Kiss Mark Feature forms with 3 sticky wild symbols. These are but a few of the many exciting emojis that await you in Emoji Planet Video Slot™.